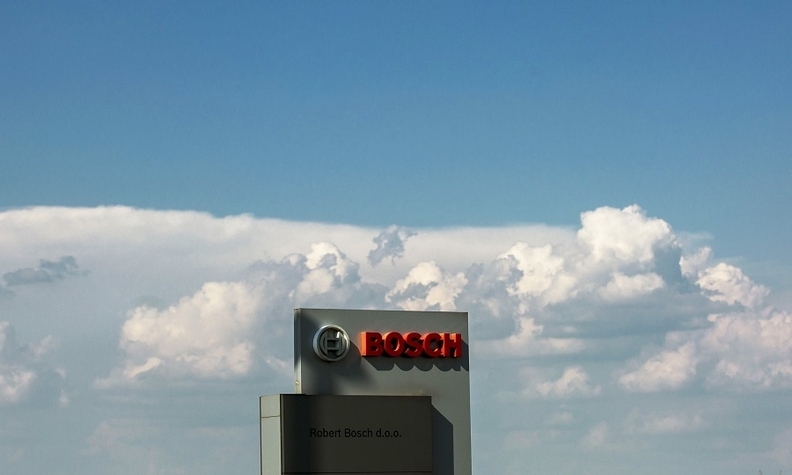 WASHINGTON -- German supplier Robert Bosch will pay around $131 million to settle claims from Fiat Chrysler Automobiles U.S. diesel owners and resolve all investigations by 47 U.S. state attorneys general into its involvement with diesel vehicles. Bosch said in a statement that it neither accepts liability nor admits to any allegations but agreed to the settlement with the states to "avoids lengthy and costly proceedings." Bosch must "refuse to accommodate requests for software development and programming that could result in the installation of defeat device software," the New York Attorney General's Office said as part of the settlement. The supplier "enabled" the cheating and should have known its customers would use the software improperly, the office added. Bosch also was implicated in Volkswagen's diesel cheating scandal. The company agreed to pay $327.5 million to U.S. diesel VW owners, according to the documents filed in early 2017.